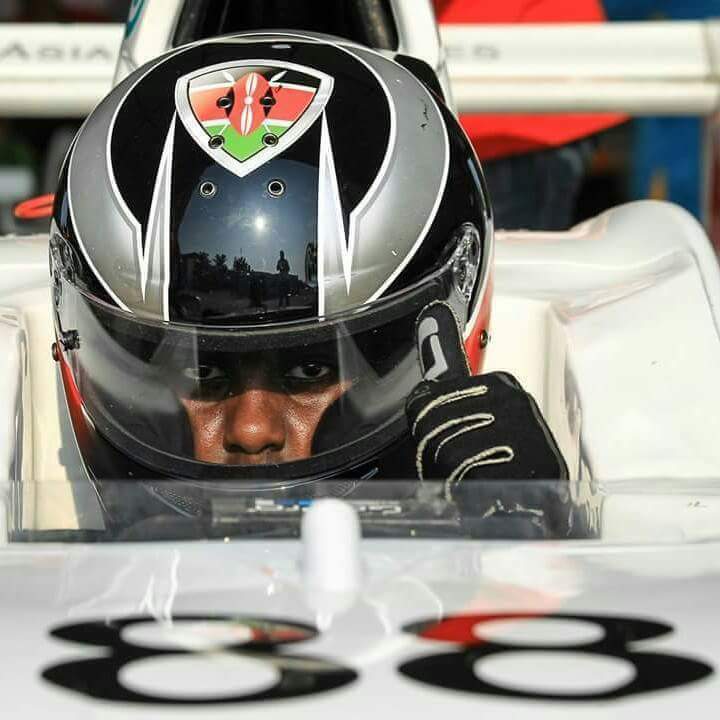 Formula 1 is a sport with a rather low following in Kenya but not for very long if Jeremy Wahome, a 16 year old Formula 4 racer continues with his winning streak. 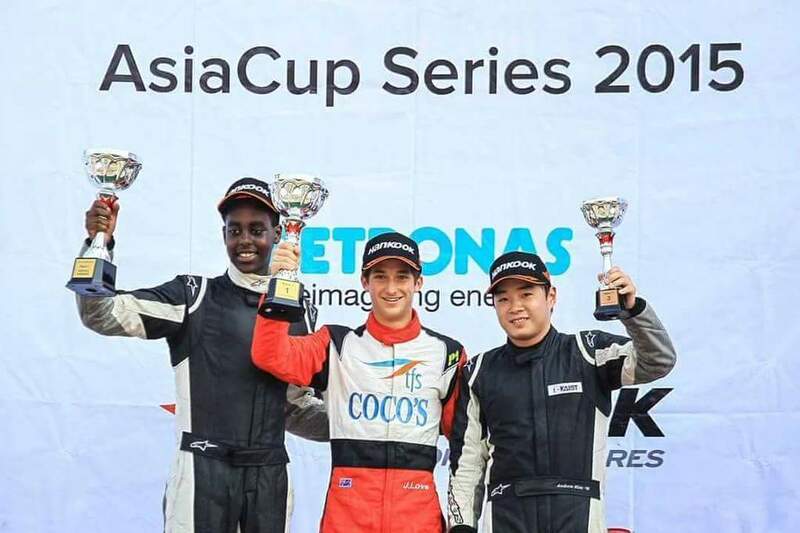 The 16 year old successfully achieved three rookie wins, two second place finishes and one third place finish at the Formula BMW Asia Cup Series held at the world famous Sepang International Circuit in Malaysia, the same one that hosts the Malaysian Grand Prix. 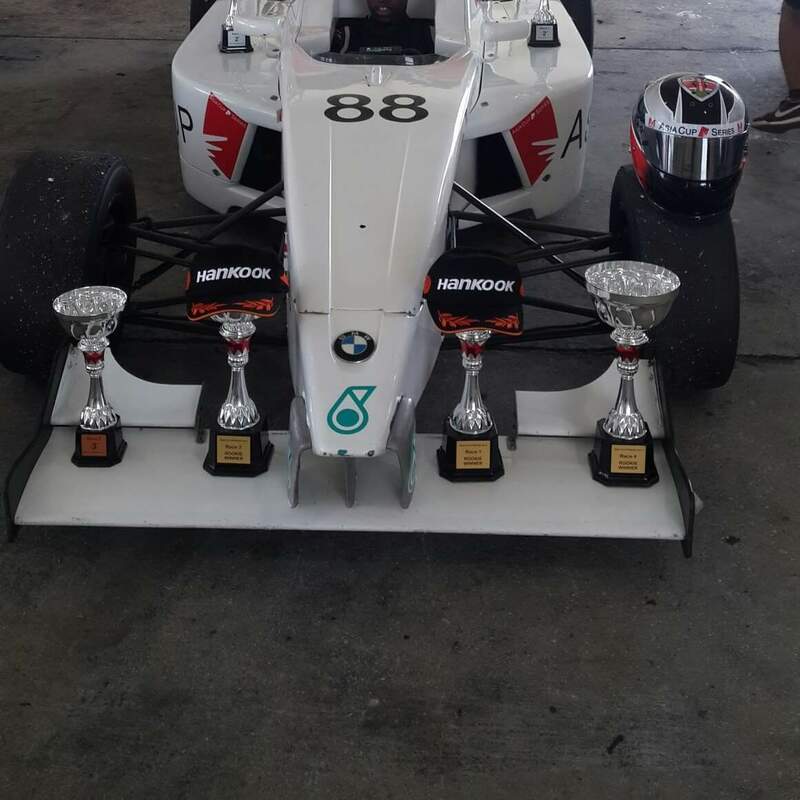 The BMW Asia Cup Series is the bridge between kart racing and actual formula one racing. Sheila Mwanyigha will be back on your TV screens! Reason that hot Langata women’s prison inmate is behind bars!